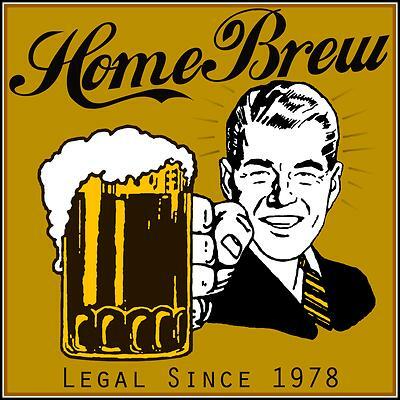 Europa Brewing – Catalog of Jarett Creason's and John Moore's homebrewing. There's life on the inside. We're two guys who like beer and homebrewing. We wanted to chronicle the evolution of our brewing process, so this is a site devoted to that. Check out the blog page and gallery for information.